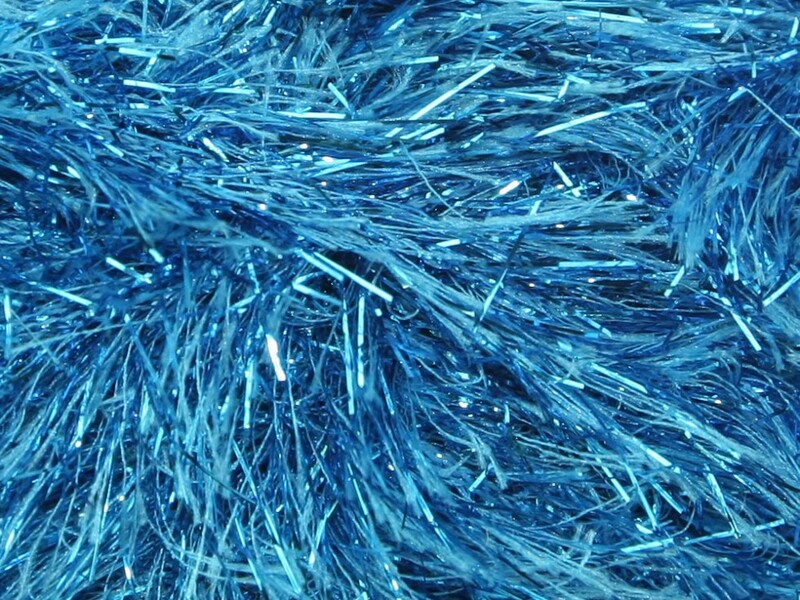 King Cole Tinsel Chunky is a fun, decorative eyelash yarn perfect for the party season! It is a standard chunky tension so will knit up to any chunky pattern. Perfect for garments as well as gifts and accessories for you an around your home.